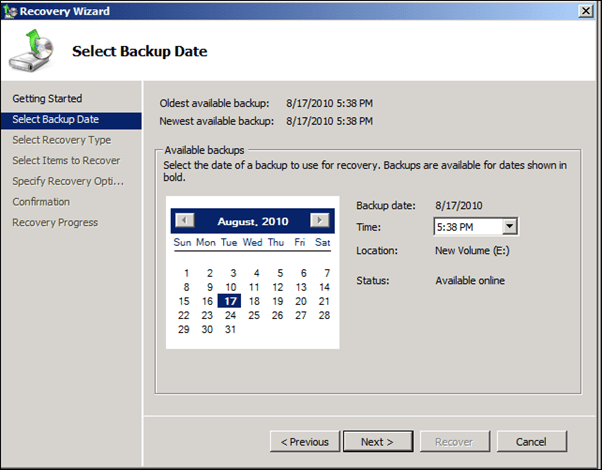 Answer: When installing Exchange Server 2010 on a Windows Server 2008 or Windows Server 2008 R2 we can use the Windows backup application to Backup Exchange Server 2010. 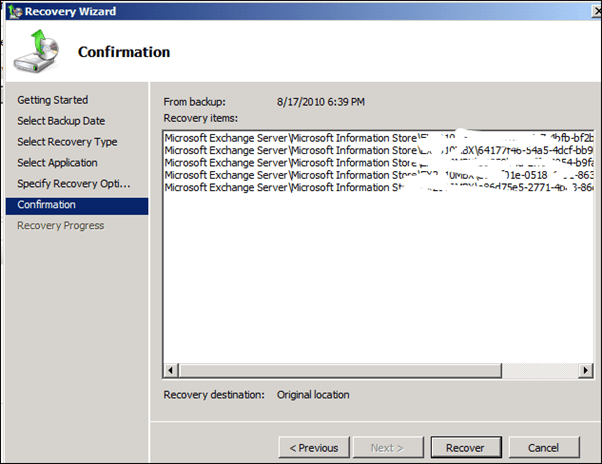 There is no Exchange backup option you will have to Backup the entire volume that Exchange server installed including log, database and software directory. 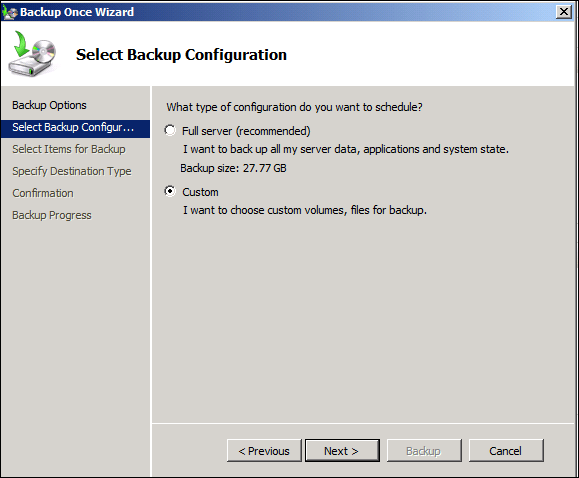 Important: If you are using DAG make sure you switchover all databases to the mailbox server you taking the backup on, WBS can backup active copies of the DB. 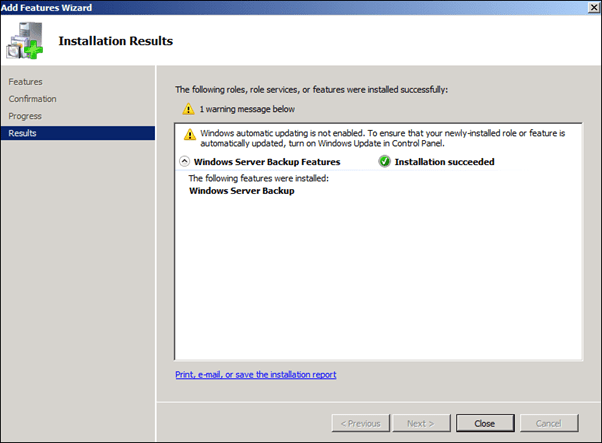 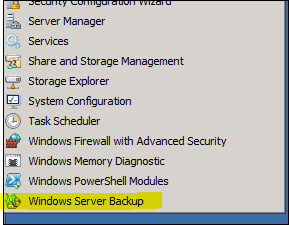 First we need to install Windows Server Backup feature. 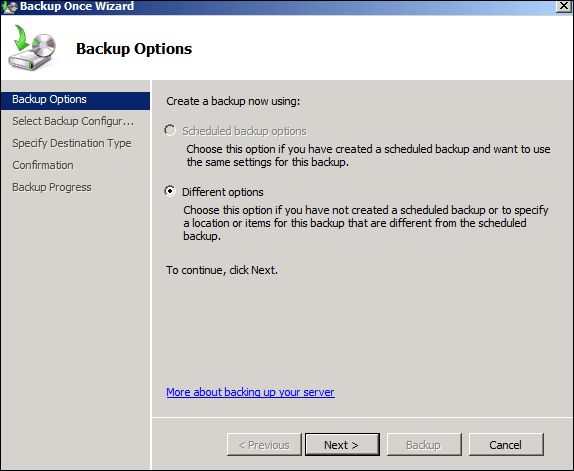 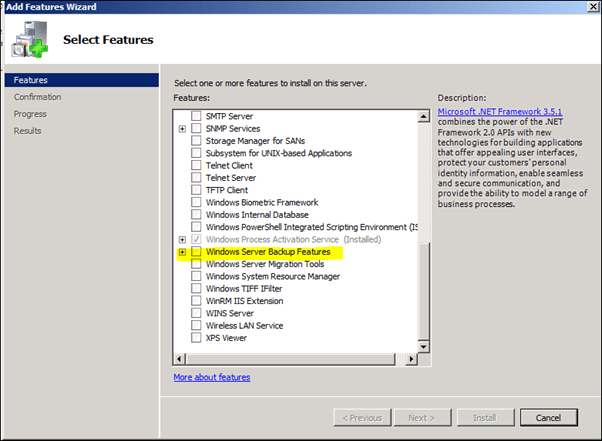 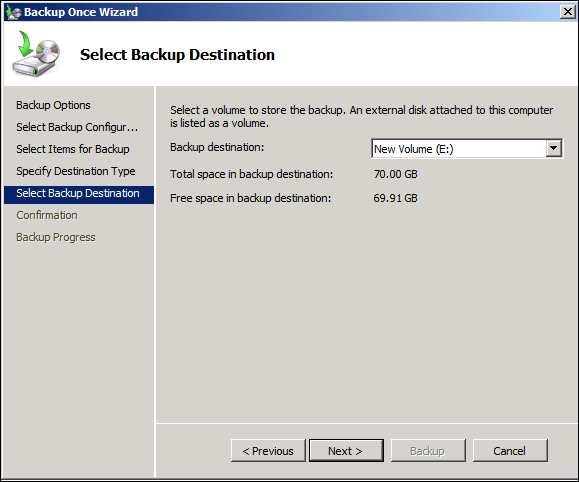 Select Windows Server Backup Features and tick the box next to it to install the feature. 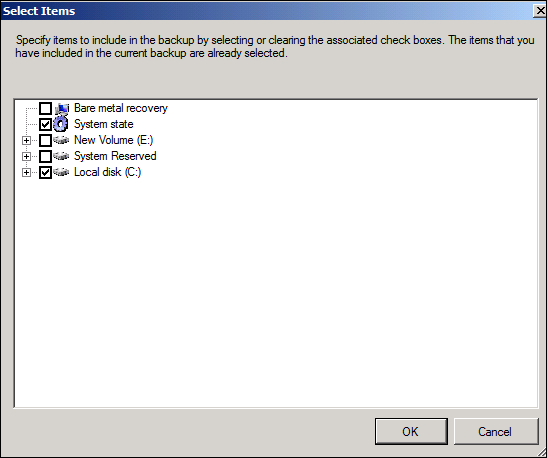 Select all the drives Exchange Server logs, mailboxes and program files are located on. 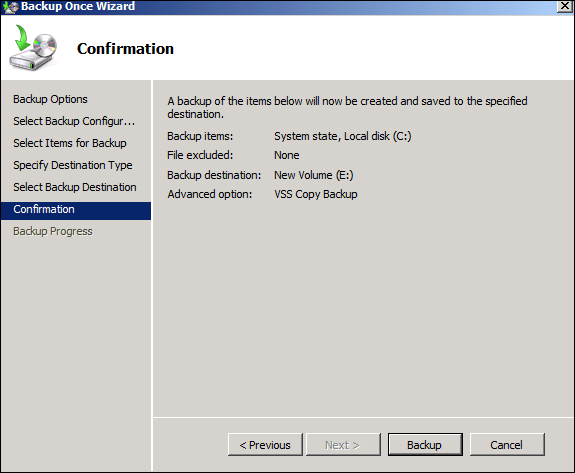 Remember that you can’t store the backup on the drive you going to backup. 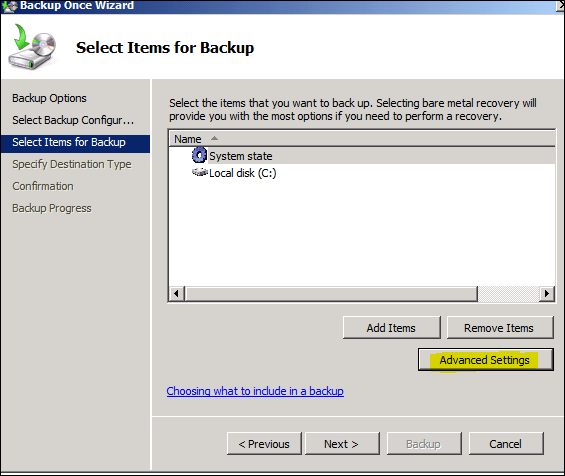 Backup file needs to be stored either on a network drive or a separate volume. 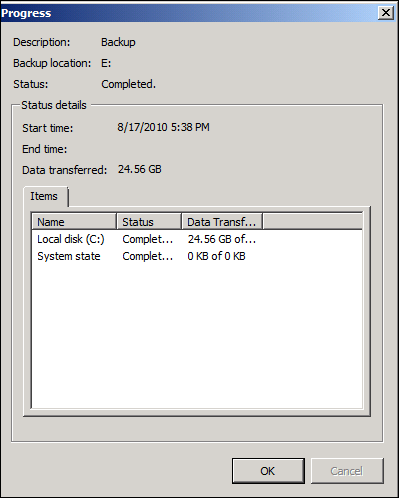 In my case, all the Exchange files, logs and DB are on the same drive. 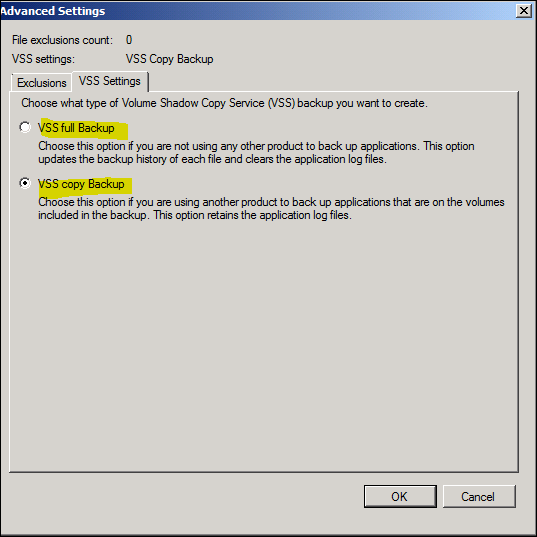 In the Advanced settings you can set the VSS options. 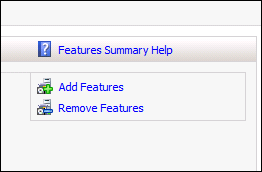 Select Destination type and location. 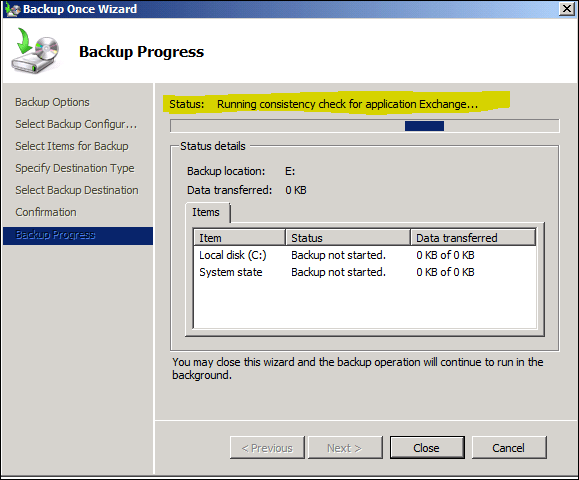 Wait for the backup to finish, note that it can take some time. 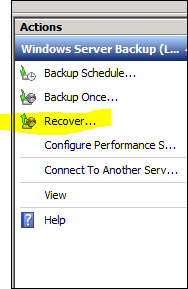 Open WSB and click on Recover. 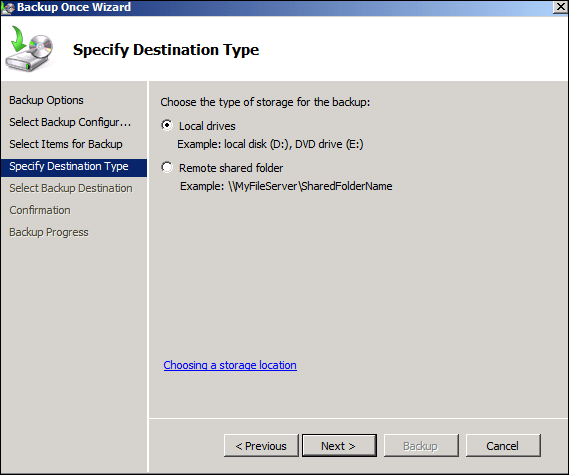 Select the location the backup is located. 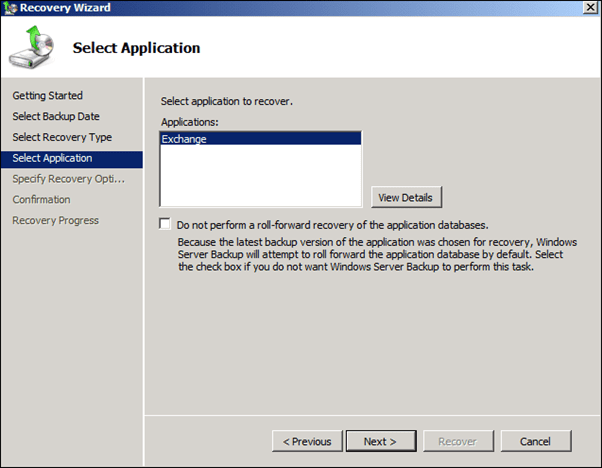 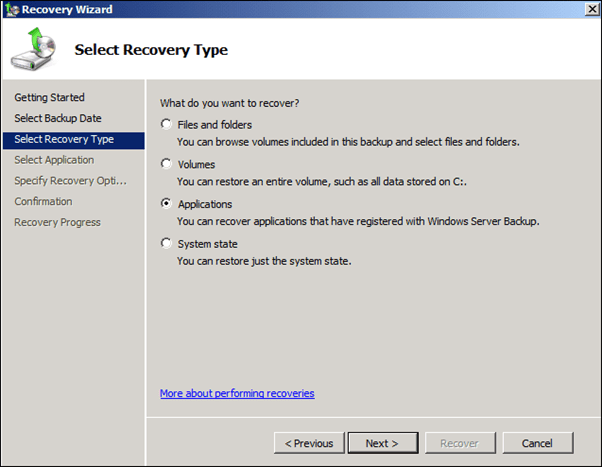 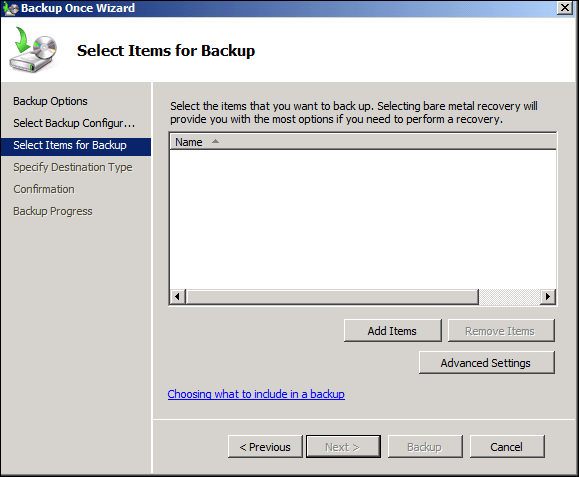 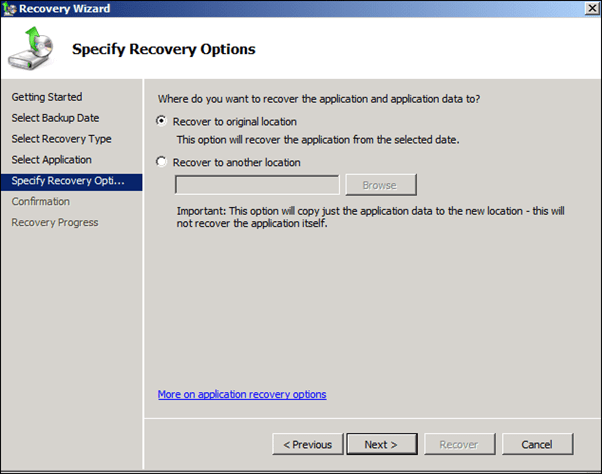 To restore Exchange Server backup select applications. 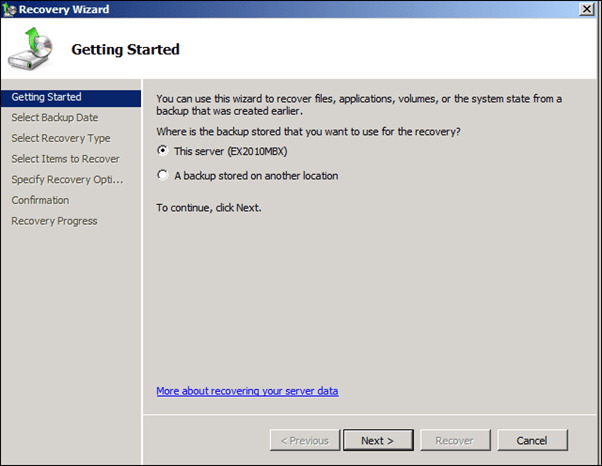 Wait for the restore to Finish and test.